Approximately 40 volunteers are needed to pick up food from area schools. 20 standard trucks or 10 large trucks/trailers are also needed to transport the food. 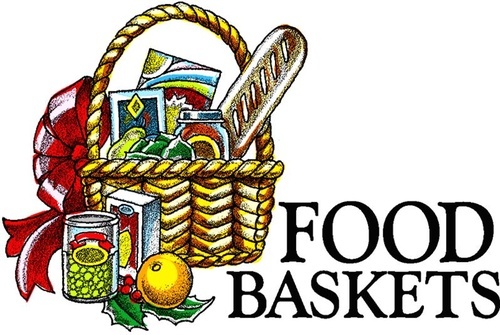 Thursday December 13th 9:00 AM: Food collection from all of the area schools will begin and will be delivered to DC West Elementary and Bethany Lutheran Church to be sorted and packed on Friday.